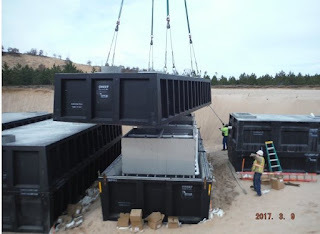 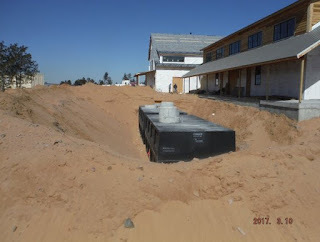 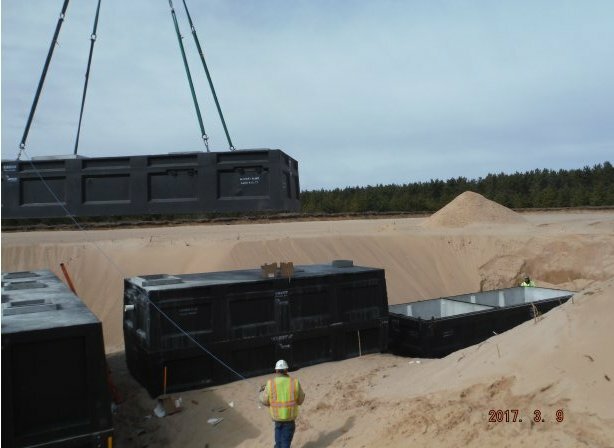 Crest Precast manufactured and placed 7 tanks totaling 160,000 gallons for the this waste water treatment system at a new golf course in Wisconsin. 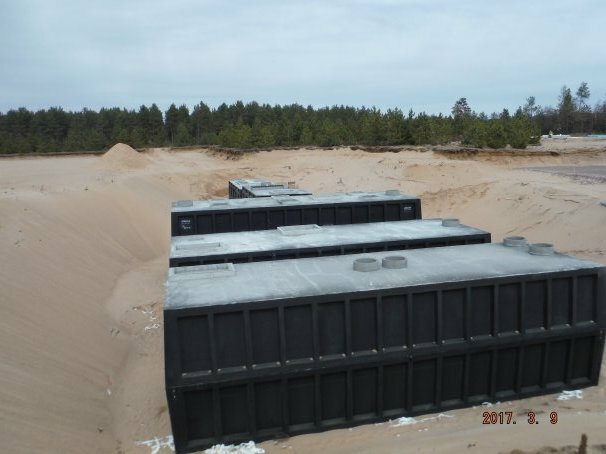 The tank sizes included three each 38,000 gallon tanks, a 10,000 gallon, and two model 18,000 gallon making this one of the largest onsite treatment systems in the State. 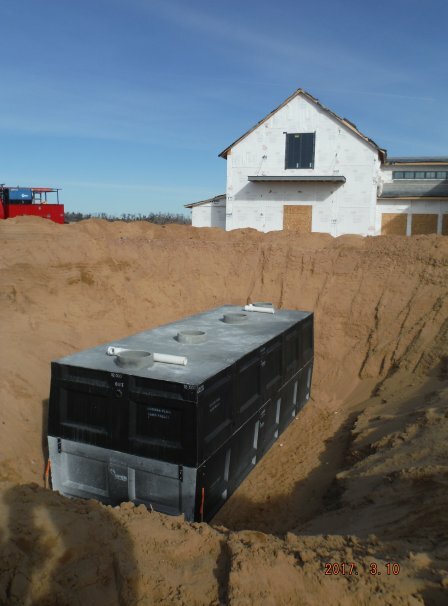 This installation incorporates Delta Environmental's ECOPODs. 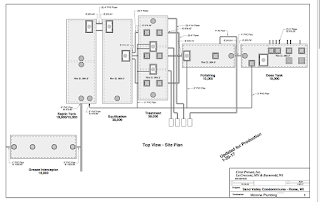 This advanced water treatment system reduces Nitrogen, BOD and TSS. 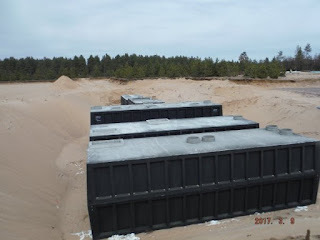 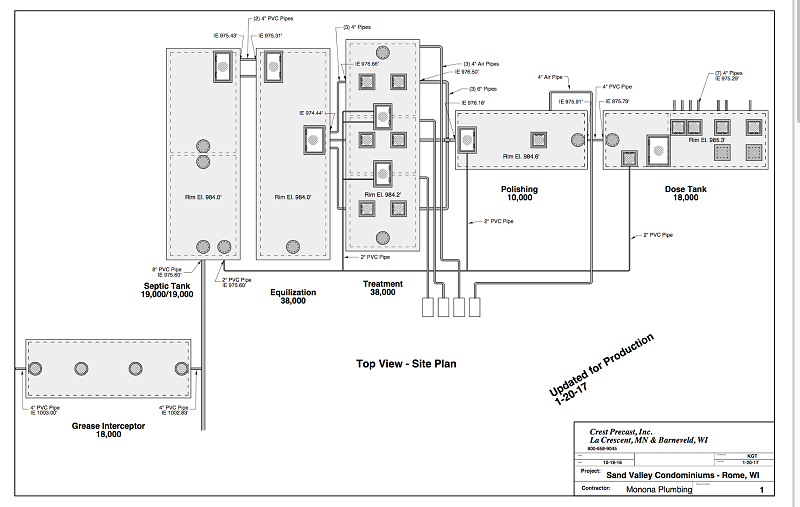 Crest also furnished 2 each 10,000 gallon tanks for storage of water for the fire protection system.